Winter Fun at the Wapsi Center! 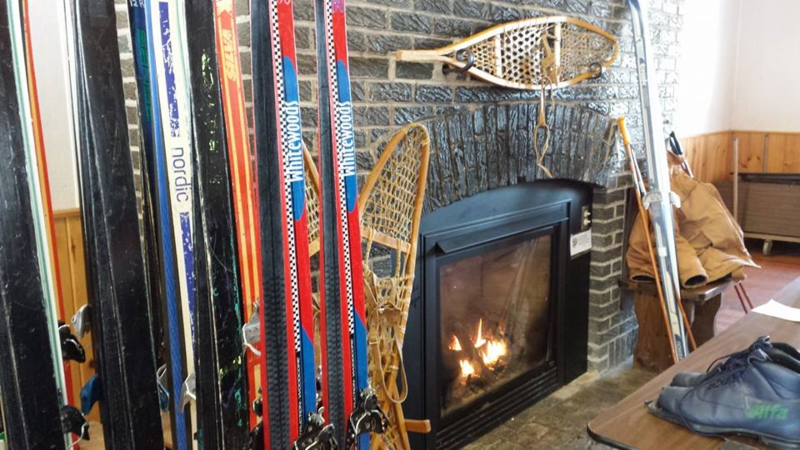 The Wapsi River Center invites you to get outdoors this winter and get active by snowshoe or ski. Our cross-country ski and snowshoe loan program requires just a few steps to enjoy these healthy, low-impact, outdoor recreational opportunities. We require a minimum of 4” of base and reserve the right to any loan, depending on conditions. You will be required to render your license to hold any equipment while on loan. You must remain on Wapsi River Center property. Equipment is available during business hours M-F 9-4 pm and Saturdays 1-4 pm- dependent on program needs and site conditions. Cross-country skis and boots fit a variety of families, while snowshoes are sized for both adult and children, with weight ranges up to 200 pounds. Waterproof boots are suggested for snowshoes. Please call the office ahead of time to plan an outing at 563-328-3286.